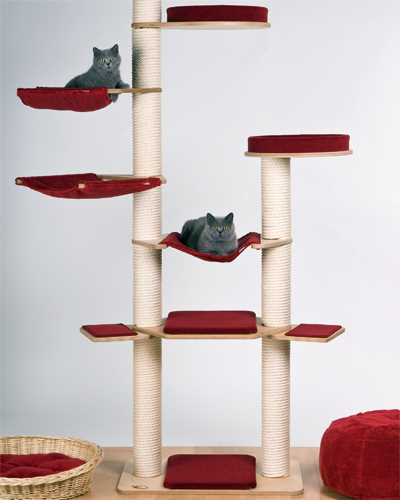 Profeline Cat Trees - Scratching Posts and cat supplies. Cat scratching trees - the right location! 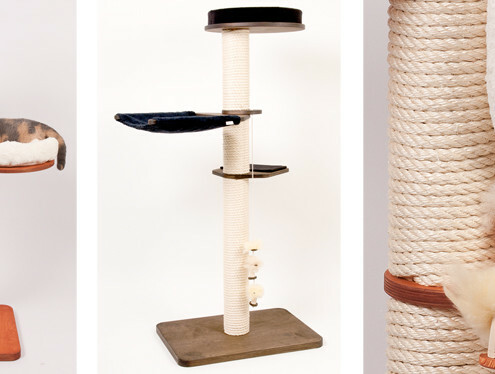 Profeline Cat scratching Trees are hand-produced by us ! Profeline Cat Trees are made for big and heavy Cats. They are made from solid wood. Wood finishes and fabric colours, can be chosen freely. Extension and exchange of platforms, as well as scratching posts is possible at any time. Fast delivery to European countries. 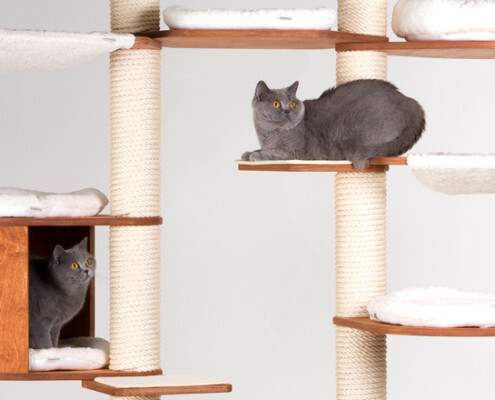 We are at home in the world of cats – we offer hand-made cat trees from cat experts and high-quality cat accessories from renowned manufacturers. Profeline cat scratch trees are hand-produced by us, using only carefully selected and environmentally friendly natural products. They are made from solid wood – stable, durable and robust. 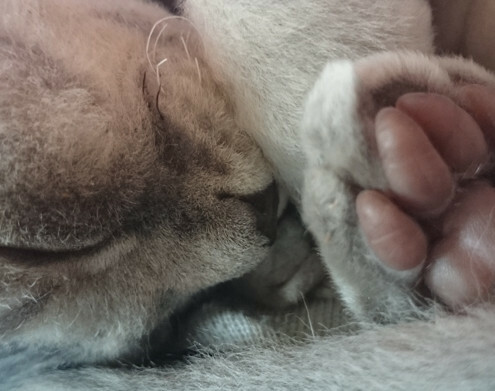 We deal with cats and their requirements each and every day – and have done so for over 20 years! Through years of experience, we know how to create the perfect cat tree. 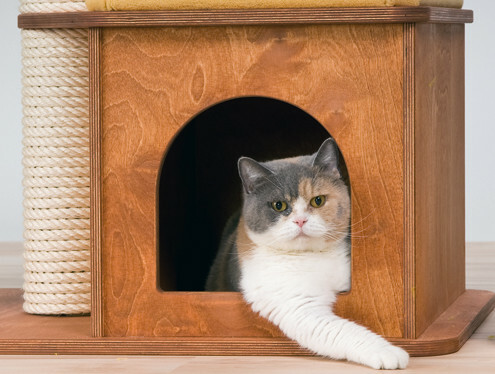 Quality, design and cat-friendly layout are important to us – we want you and especially your cat to enjoy your Profeline cat tree for a long time. There are few things as diverse, as cat characters. As such each cat would order a different cat tree. But they all long for these three things: real wood, stable and robust assembly – and cosy sleeping and lounging places. 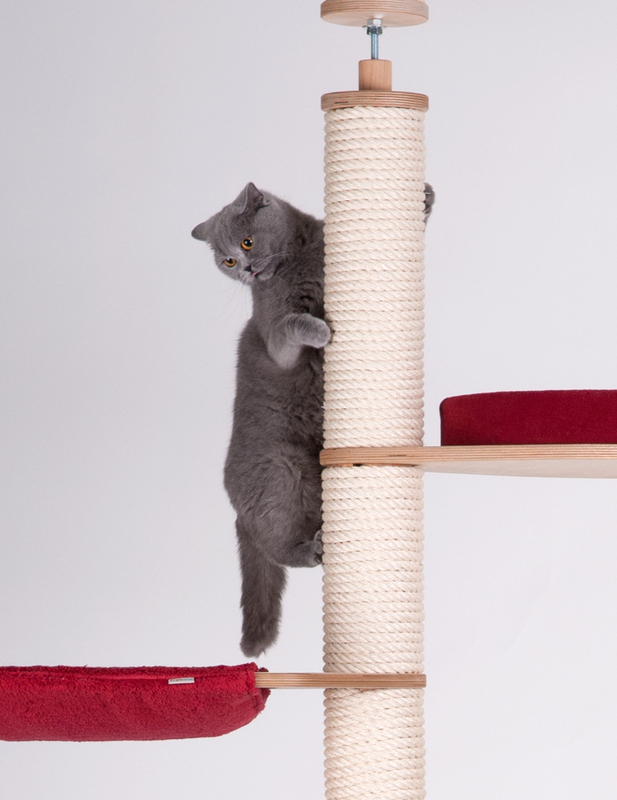 We cater for both cats’ and people’s desire for individuality and have created the Profeline modular cat tree system that you can customise according to your taste, your requirements and your interior design. In order to make the choice easier for you, we offer a huge range of popular complete models. These are also available in a choice of wood finishes and fabric colours. 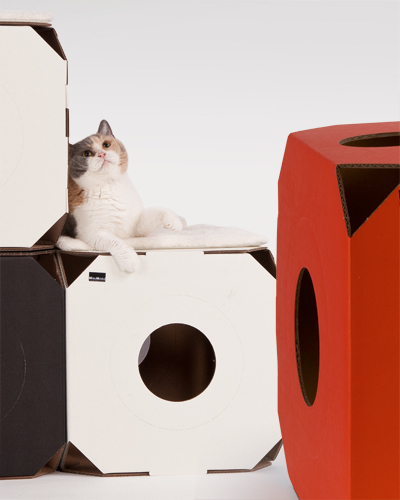 Whether a complete model or a customised cat tree – you can always replace each individual module, even years down the line or chose to extend your Profeline cat tree. hand-made scraching trees from cat experts. cad bed a dream made of snuggle cotton. 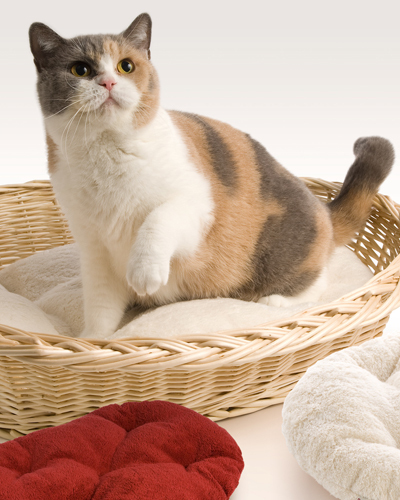 large range of cat toys – games and excitement guaranteed. Quality, design and cat-friendly layout are important to us. Profeline – out of love for your cat!